Many artists from the Hindi film industry & music industry are being seen in Marathi these days. The latest addition to this list of artists is the acclaimed singer Javed Ali, who has worked with every great music composer from A.R. Rehman to Pritam! 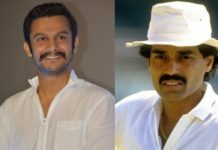 His new song in Marathi is titled ‘Shona Re’ & is part of the upcoming romance drama ‘Whatsapp Love‘ starring Raqesh Bapat and Anuja Sathe Gokhale in the lead. The film hits theatres on 5th of April & is produced & directed by Hemantkumar Mahale. 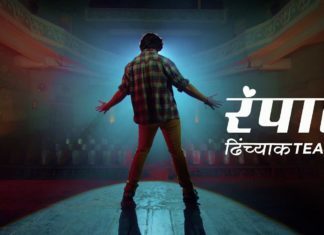 The video of the song was recently posted online & it looks stunning & presents the hero of the film Raqesh Bapat in a beautiful avatar. The lyrics of this song are penned by Ajita Kale while the music composer of the song is Nitin Shankar. Javed Ali’s voice truly adds soul to this song & makes it memorable.